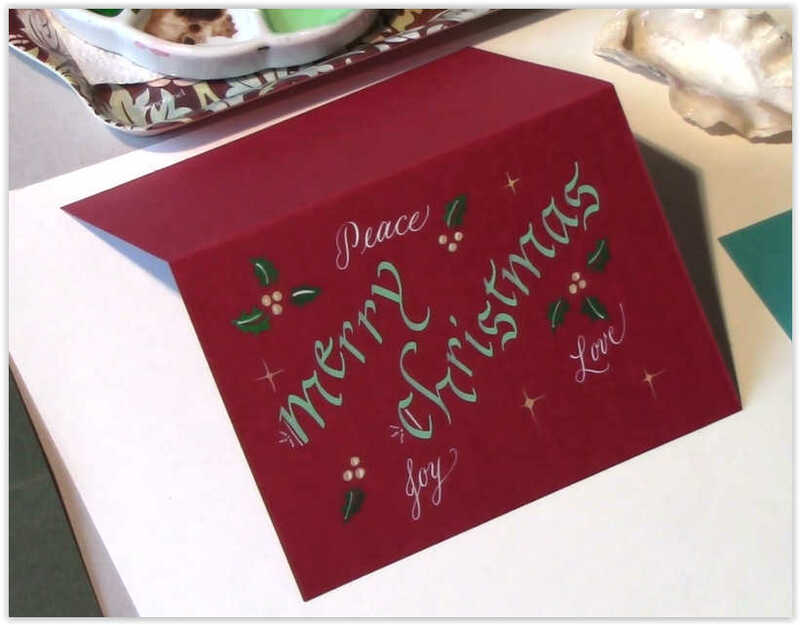 For the Holiday Season, Jane is happy to offer you a free Christmas card video so you can easily make your very own orginal cards! Enjoy! — and a very Merry Chrismas and a Happy New Year to you!